GMC NIzamabad Jobs Recruitment Notification 2018.Government Medical College & Hospitals Nizamabad inviting applications for the positions of professor, assistant professor and associate professor.Interested and Eligible candidates can apply for the positions. 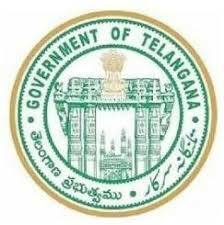 Total number of vacancies to be filled in GMC Nizamabad is 16. For associate professors the qualification is Post graduation with 4 years experience. For assistant professor post the qualification is PG with 3 years experience as JR.
For professor post the qualification is Post graduation with 3 years experience. On 18th September 2018 along with all essential documents may appear for GMC Nizamabad interview. Principal Office, Govt. Medical College, Nizamabad.